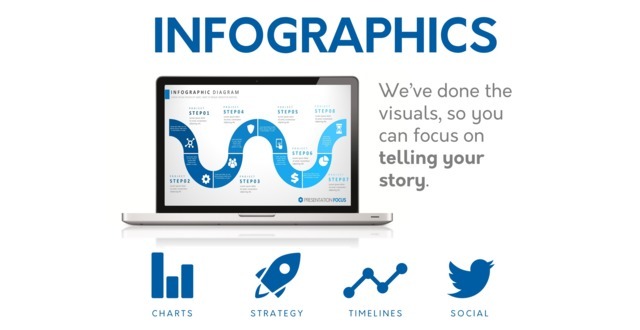 Presentation Focus is the place where beautiful PowerPoint presentations are born. 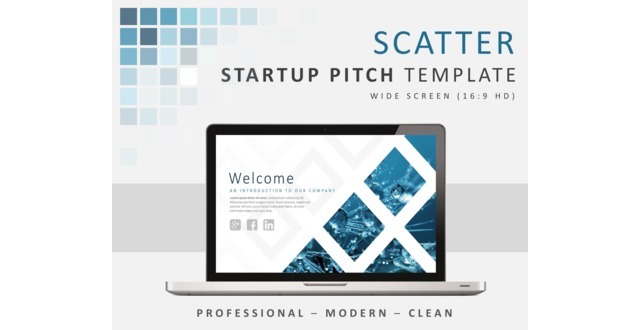 With a vast and fast-growing catalogue of infographics, beautiful pitch decks and easy to use template layouts, you will find everything you need to turn your next sales, marketing or business presentation into a thing of beauty. Save yourself time and make yourself proud! All templates are 100% editable and easy to use. 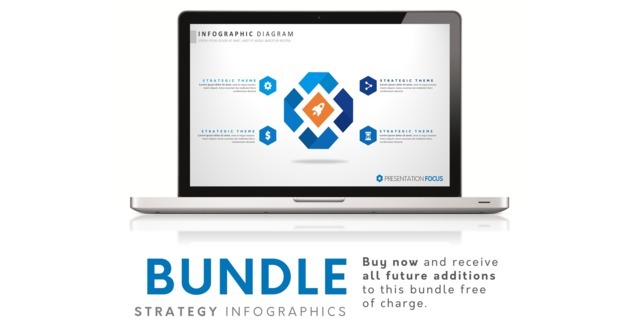 The Presentation Focus website offers various customer benefits from several different discounts (these change periodically), bundle-and-save purchases and subscription models.